Owing to a lifetime of loving words, Jess studied languages for her degree, where she had the opportunity to work abroad and “find herself”. 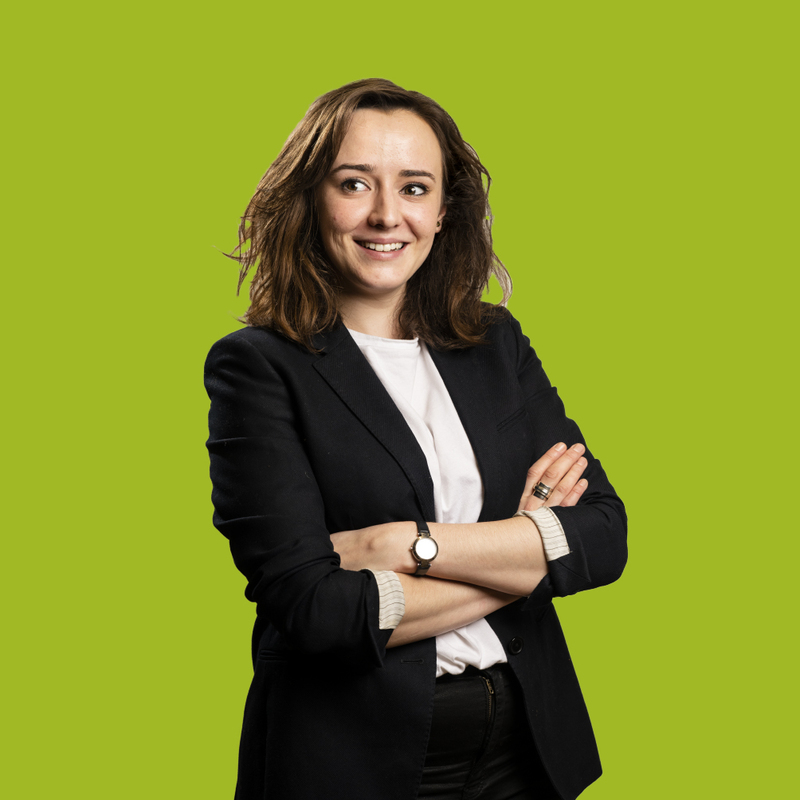 Since graduating, she has been fortunate to gain experience working for a range of LGBT charities and arts organisations. This exposure to PR inspired her to channel her boisterous energy into her role as Account Assistant and Hope&Glory, where she works on exciting clients and projects including Pots&Co and LinkedIn. Outside the office walls, Jess can be found planning her next travel adventure.